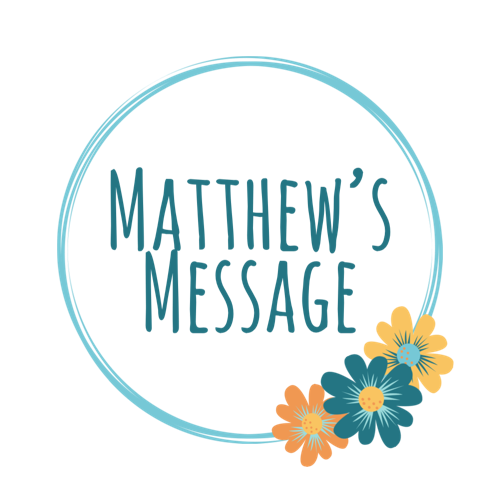 Matthew’s Message – Page 2 – Spreading hope and love in spite of child loss. It has been two months since I started this blog! I cannot believe it! Because it has been two months since I started I wanted to give you an update on how my crocheting has progressed! I have completed 7 baby blankets of various sizes, and three baby beanies. I also have two personal projects… Continue reading Crochet projects!